Are you worried about what’s going to happen in your career? 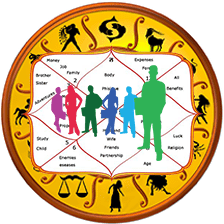 Vedic astrology can help you find directions and answers to your questions. The 12 months career analysis will do a period-by-period analysis for your career for the coming 12 months and tell you what kind of workplace challenges you’ll face. 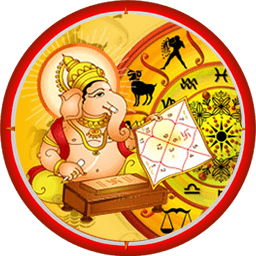 If there are doshas in your horoscope this report will also give you easy to do remedies that you can do to lessen the effect of the doshas.